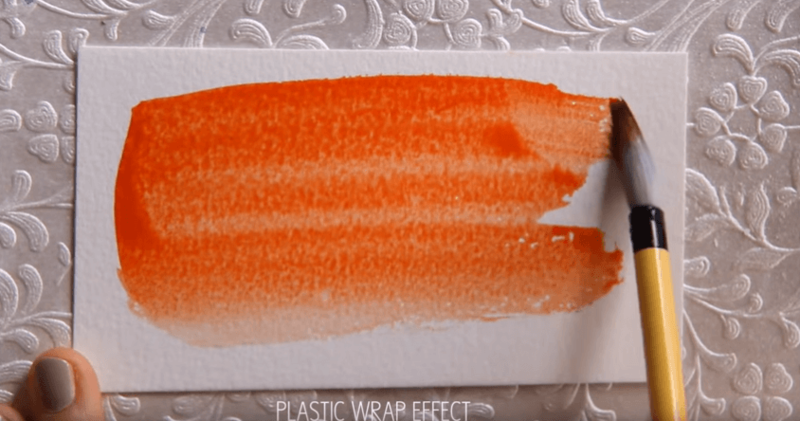 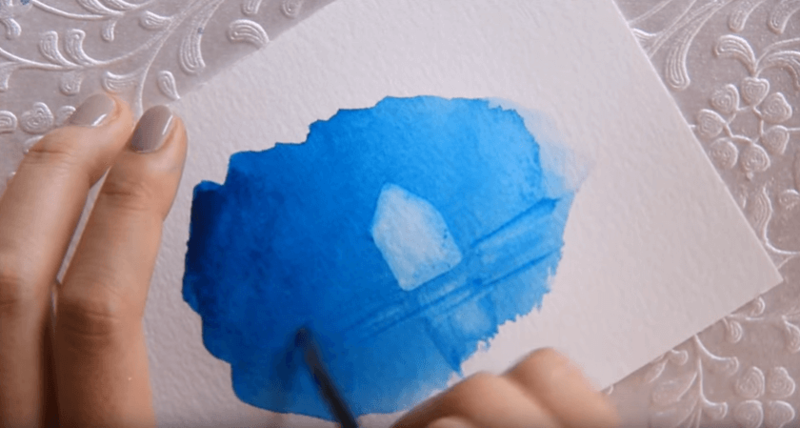 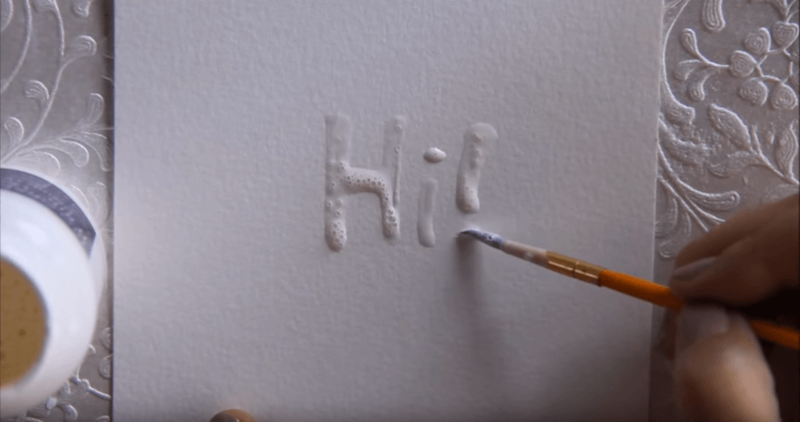 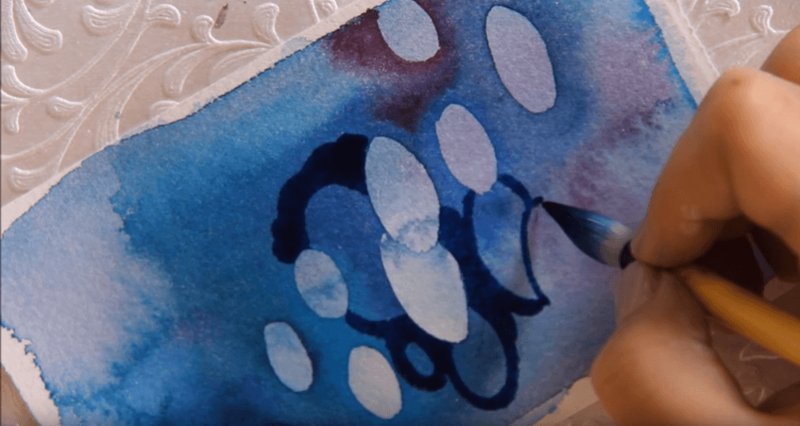 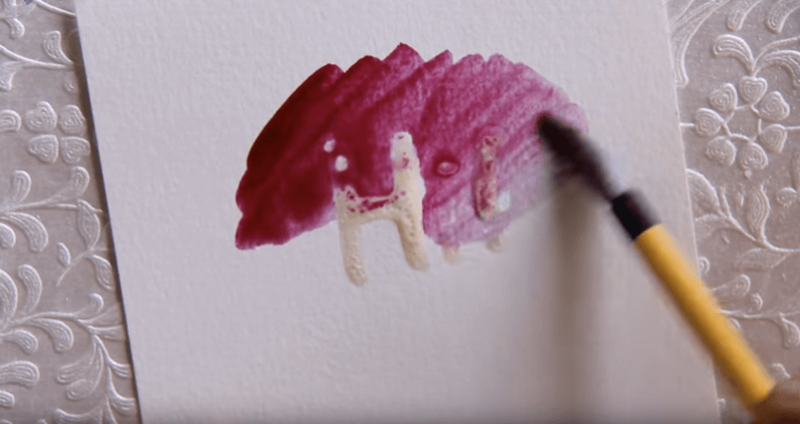 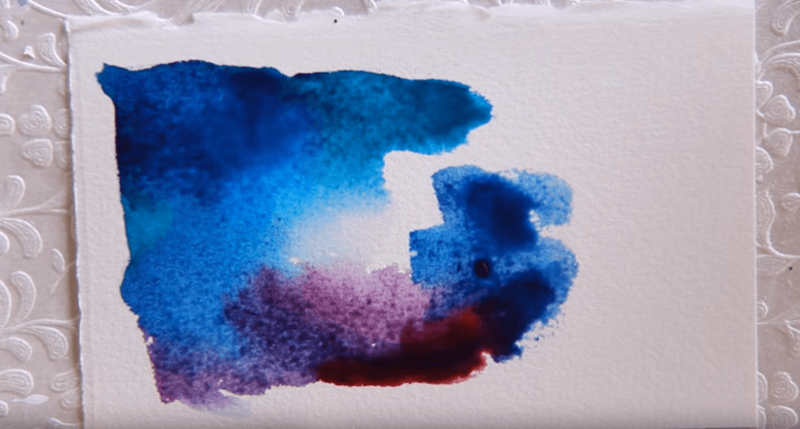 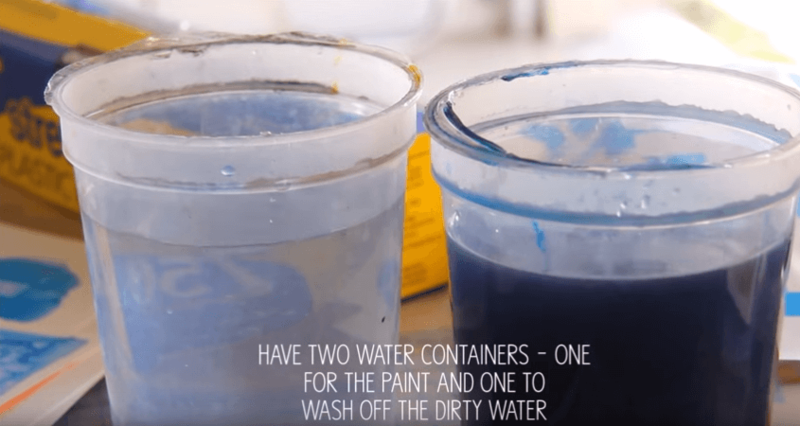 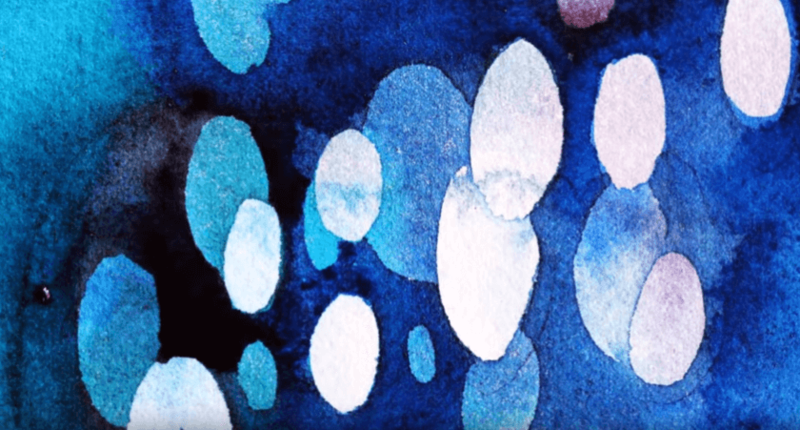 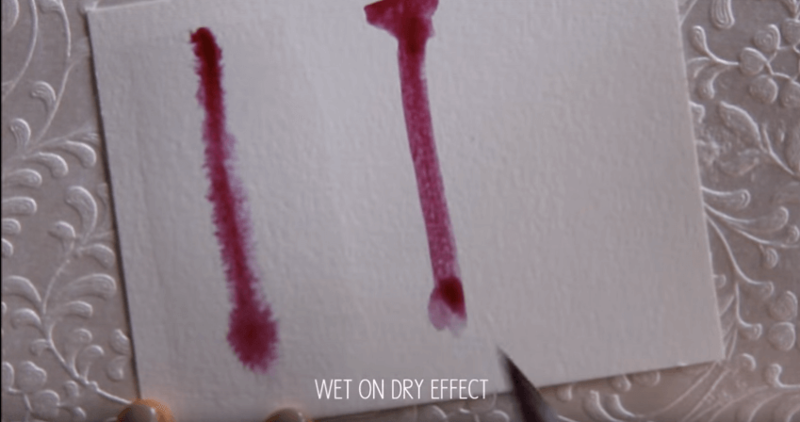 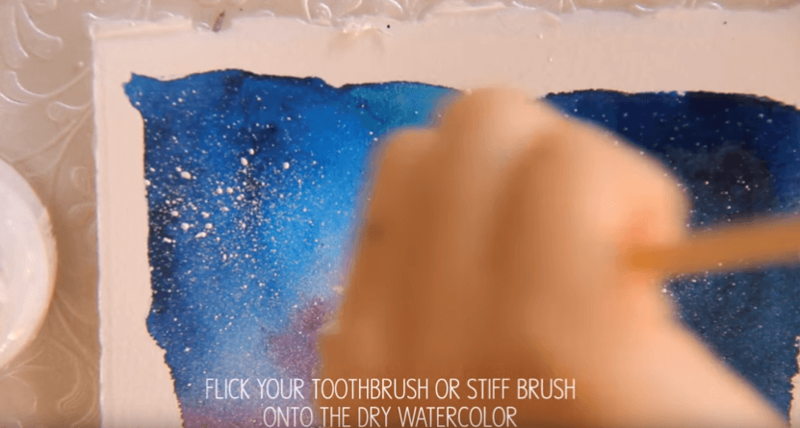 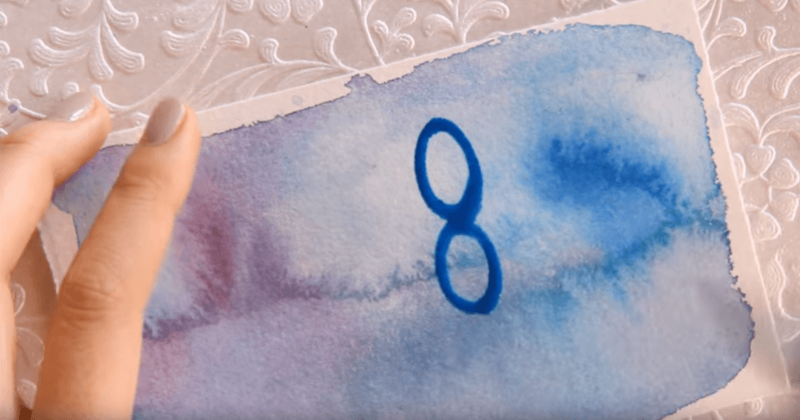 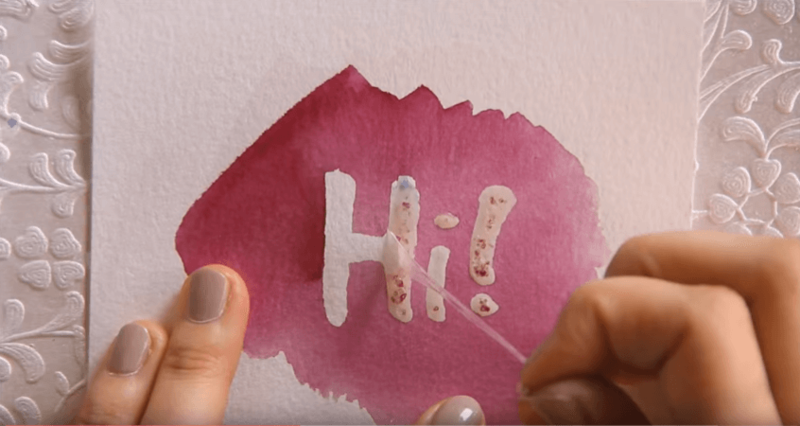 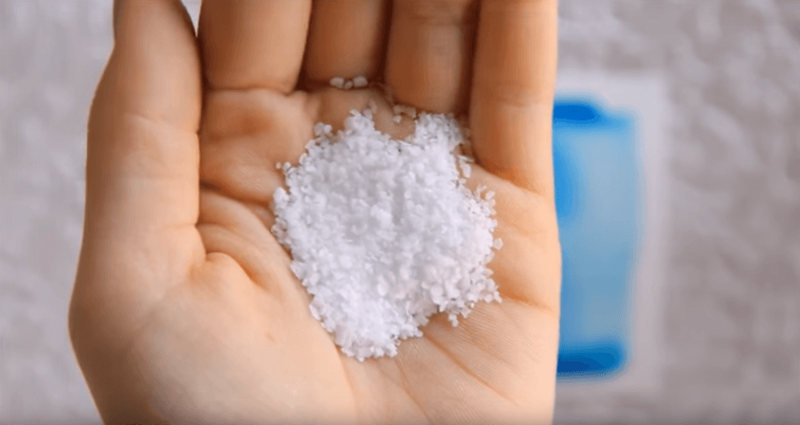 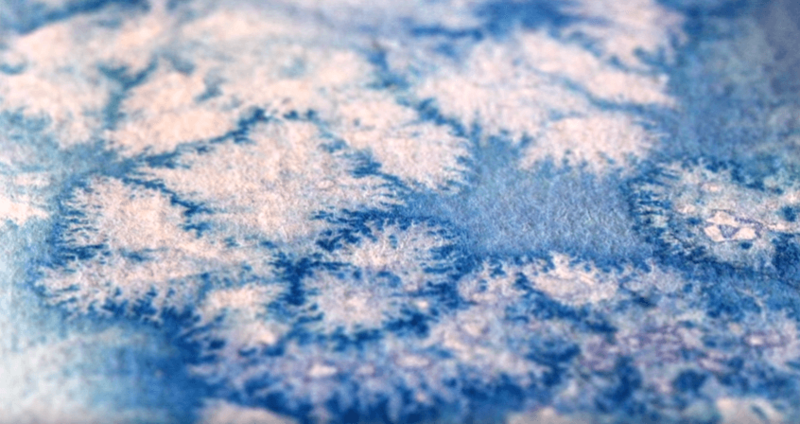 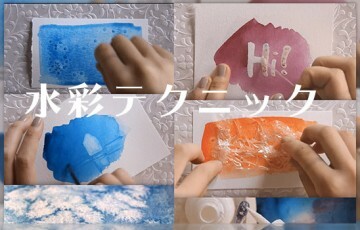 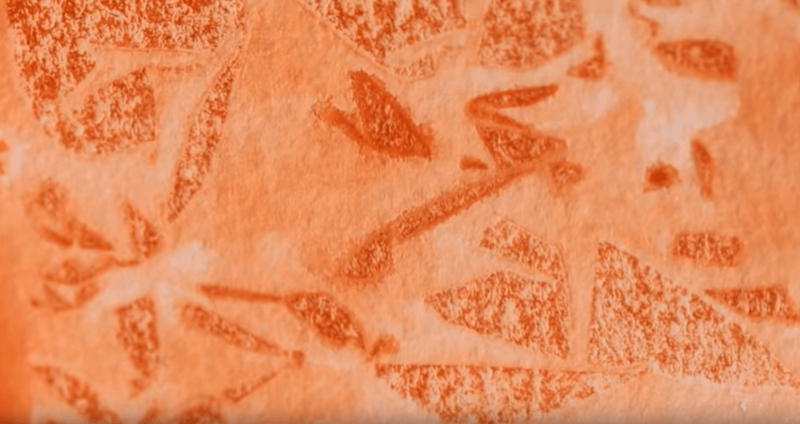 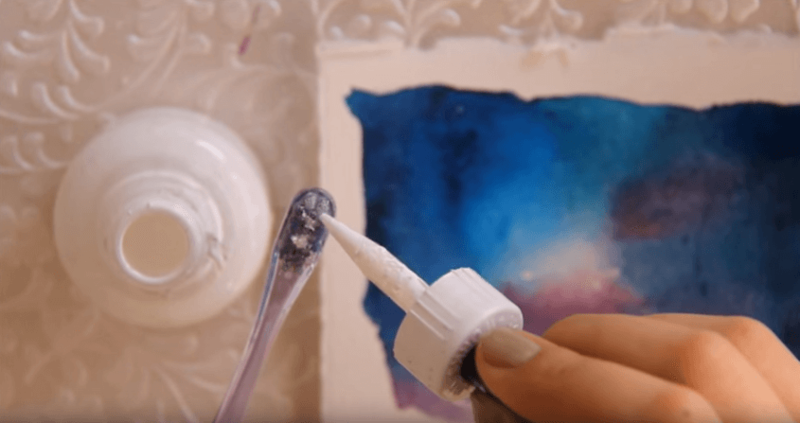 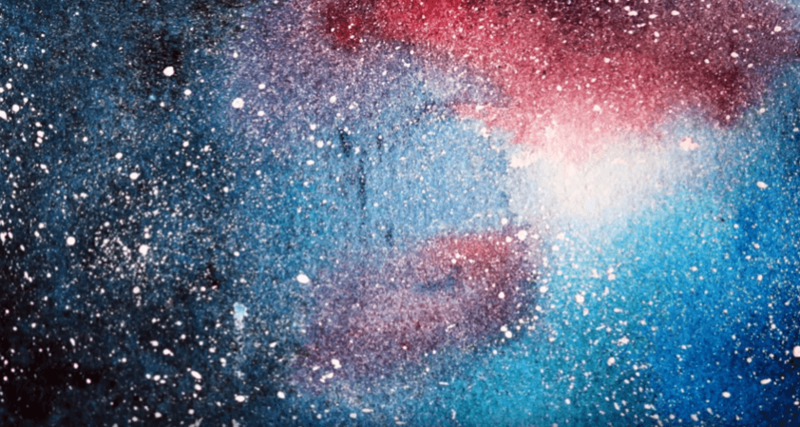 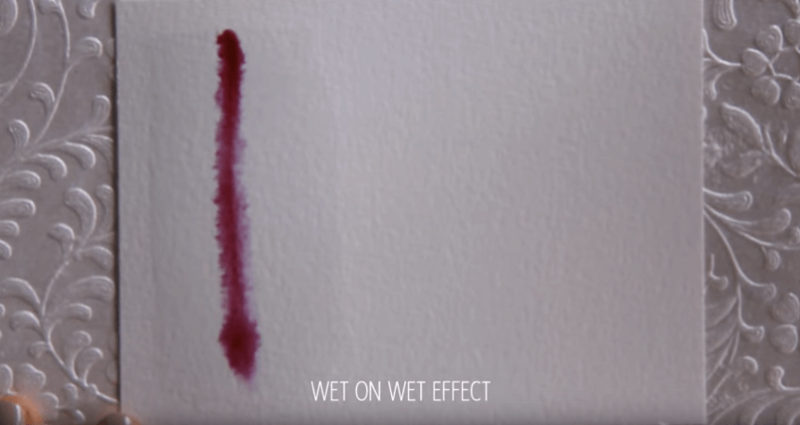 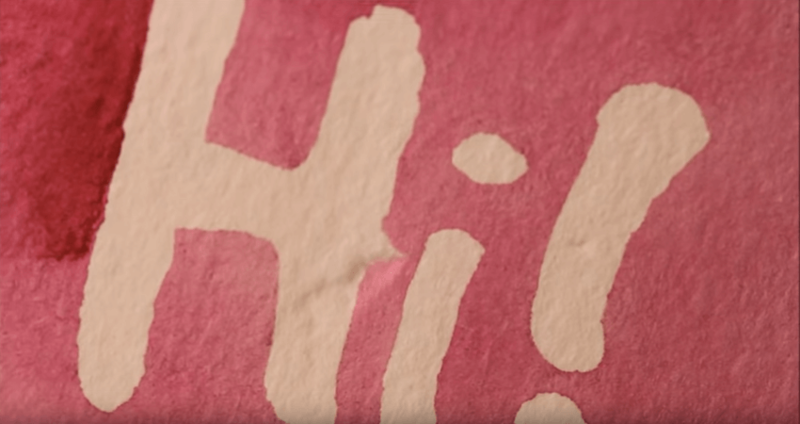 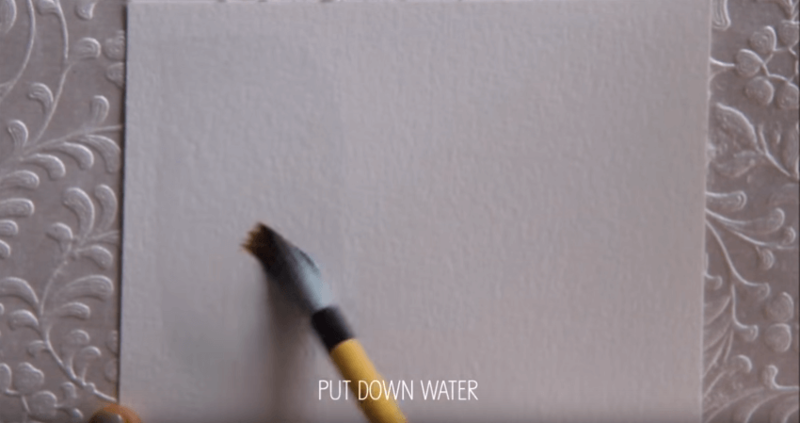 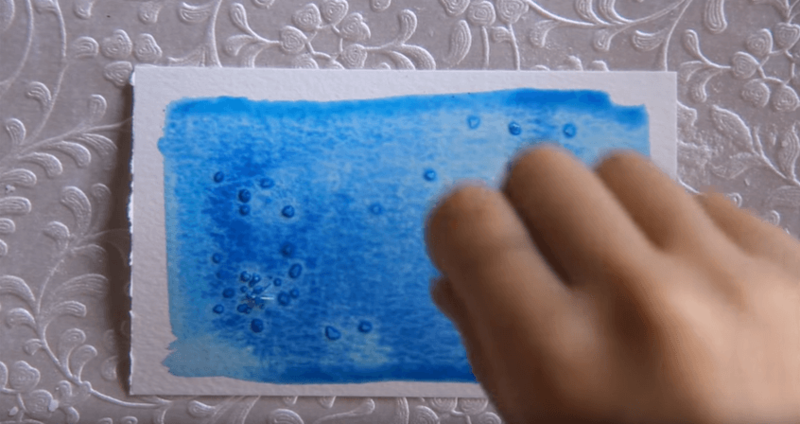 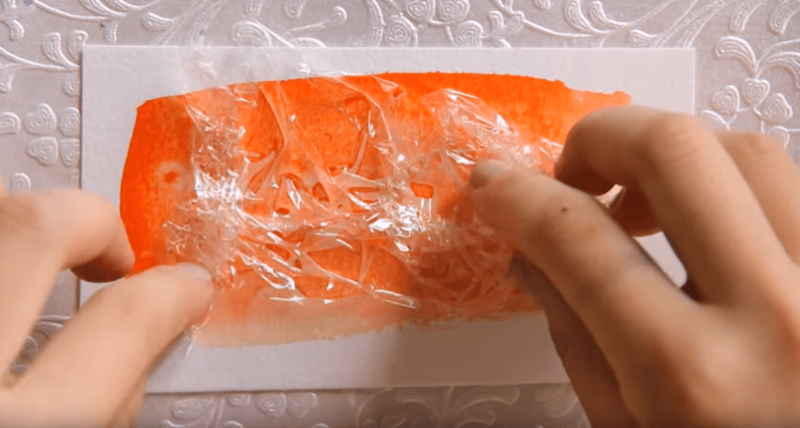 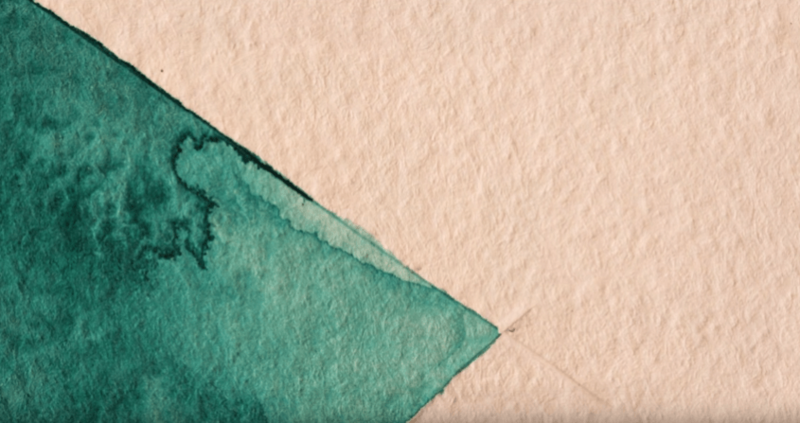 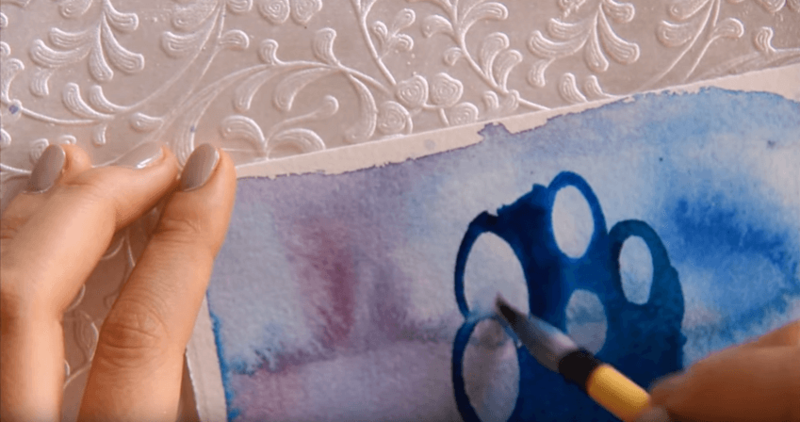 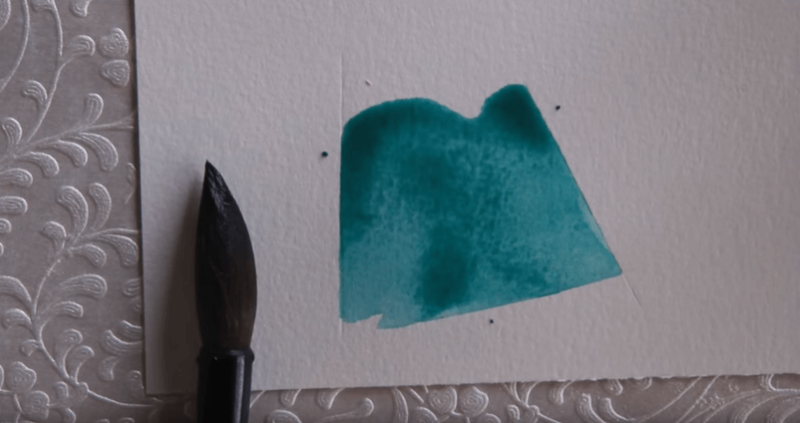 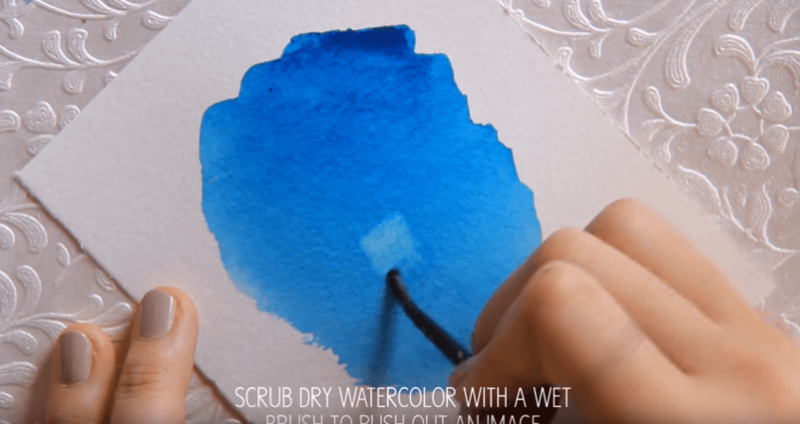 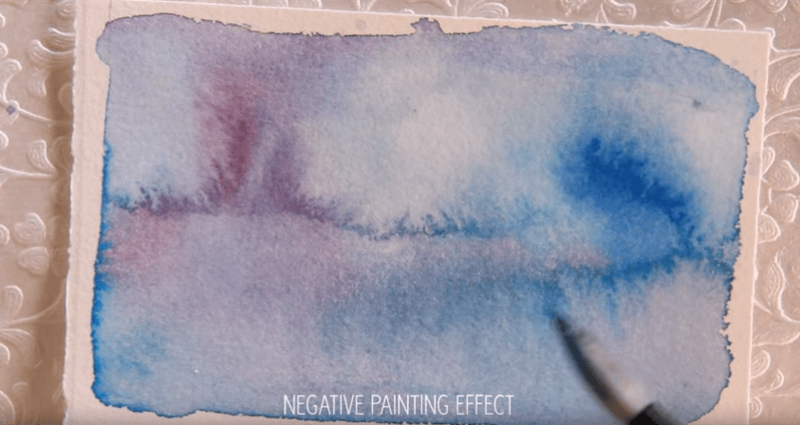 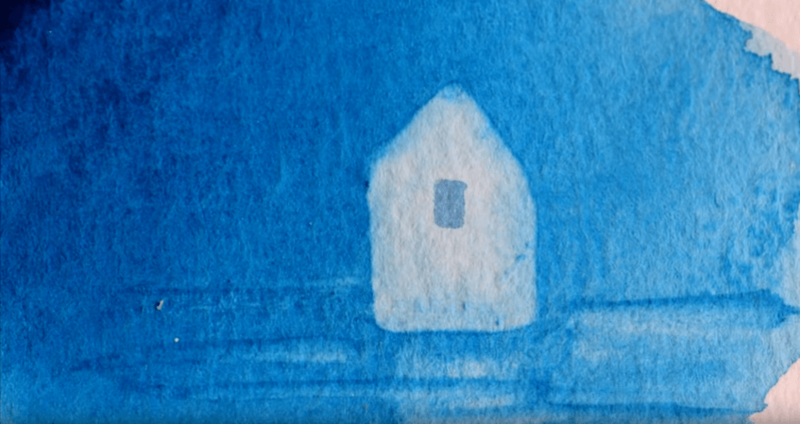 These are really easy ways to make cool watercolor effects! 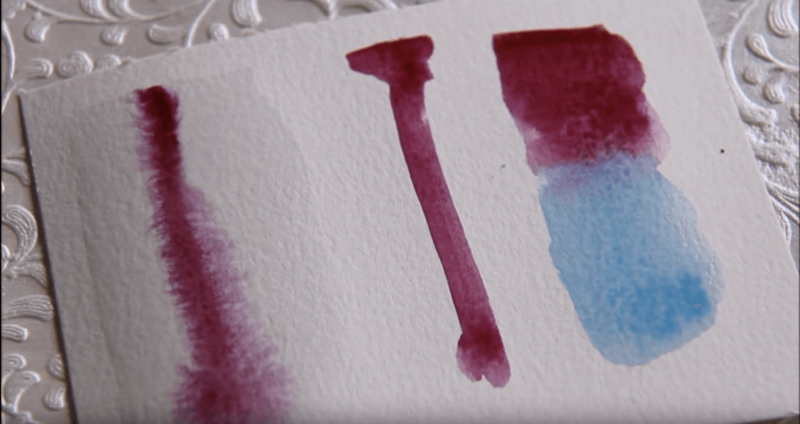 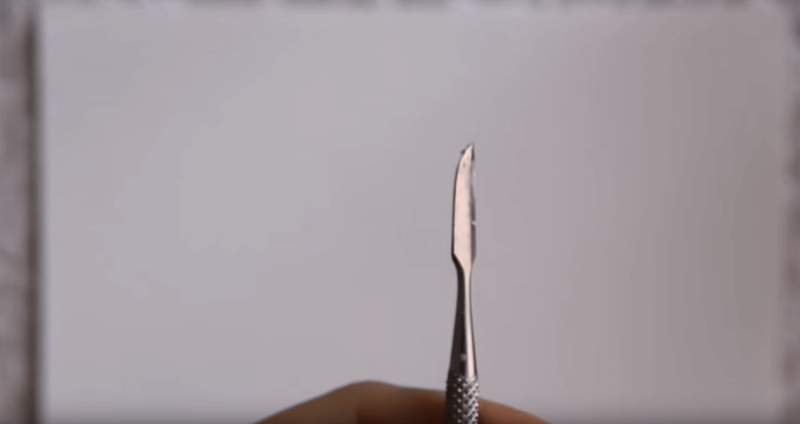 If I get enough requests, I can do a Watercolor 101 video. 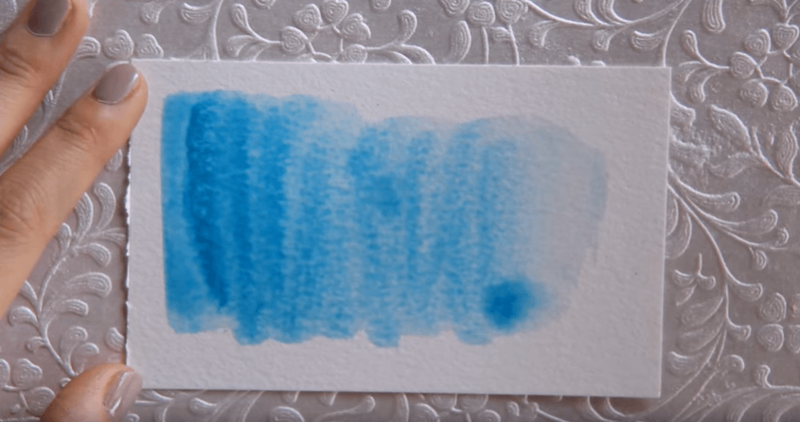 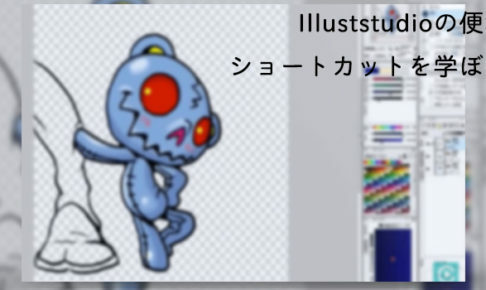 I’ll have a watercolor supplies video up tmrw too if any of you guys are interested!